Community Service Council’s Healthy Start Initiative has been awarded a federal, five-year grant by the Health Resources and Services Administration (HRSA) through its Healthy Start Initiative: Eliminating Disparities in Perinatal Health (known as Healthy Start). Administered by HRSA’s Maternal and Child Health Bureau, Healthy Start aims to improve health outcomes before, during, and after pregnancy; and, to reduce racial and ethnic disparities in rates of infant death as well as negative health outcomes in the first 18 months of life. CSC’s Healthy Start is one of 100 initiatives nationwide which provide information, resources and support to pregnant and parenting women and their families to ensure a healthy pregnancy and to help nurture their newborns in an effort to address the significant racial and ethnic disparities in the rates of preterm birth and infant death in the U.S.
Funding from the HRSA grant will support a wide range of services for women, children, and families in Tulsa including: healthcare coordination; case management; linkage to social services; screening and counseling for alcohol, tobacco, and other drug use; breastfeeding support; interconception education; child development education; and, parenting support. In addition, funding will strengthen the health workforce to provide such services, build a more effective and efficient service-delivery system, and promote and improve health equity across participating organizations. 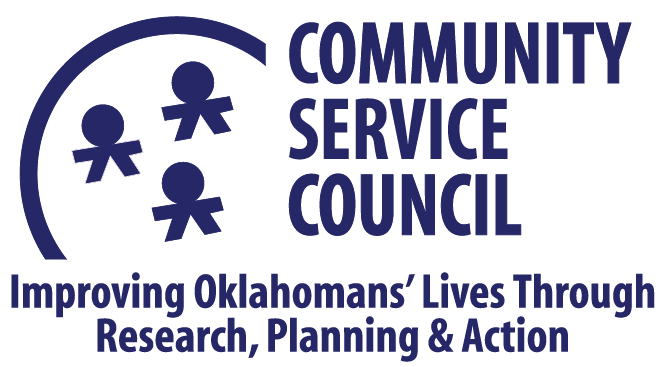 The overall goal of CSC’s Healthy Start is to ensure that women in Tulsa who are experiencing high rates of poverty, limited access to care, and other socioeconomic factors can have healthy pregnancies and raise healthy children.